Members of the Oceania DX Group Inc using the NBS Antenna Launcher in Vanuatu to erect the 2012 expeditions antennas. 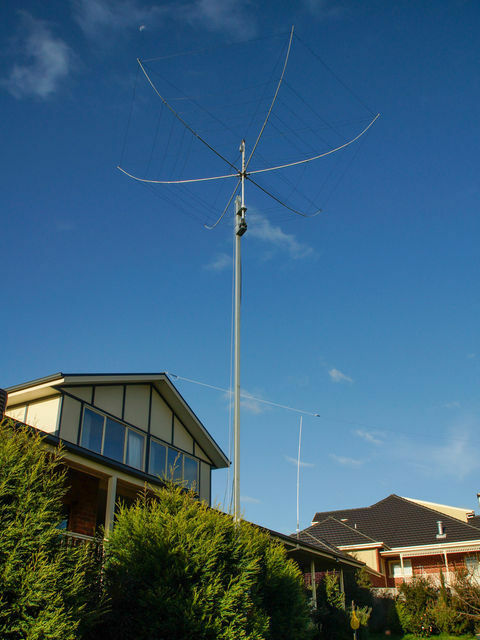 NBS Antennas & Masts is proud to support Amateur Radio Operators. Welcome to NBS Antennas and Masts! This business started to assist other Amateur Radio Operators obtain quality products at reasonable and fair prices. 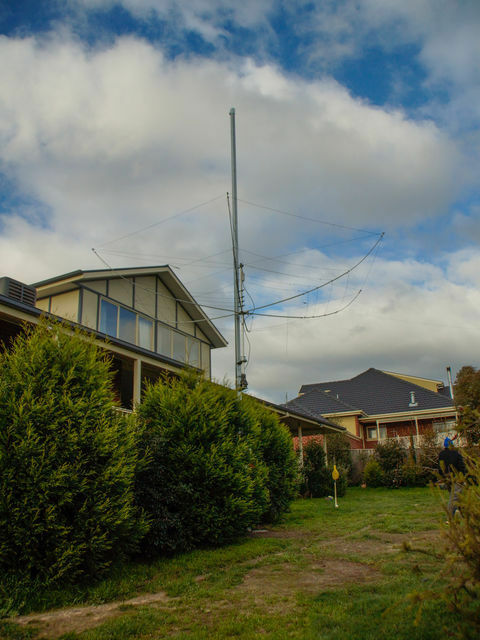 I believed that communications enthusiasts should be able to obtain the necessary items to experiment and improve their knowledge of antennas and radio wave propagation. That saw the birth of the Aussie Blaster back in 1973. NBS Antennas and Masts are the leaders in telescopic aluminium tube, with a range from 1/4 inch (6.35mm) to 68mm. ARRL telescopic sizes are also stocked for the antenna enthusiast and builder. 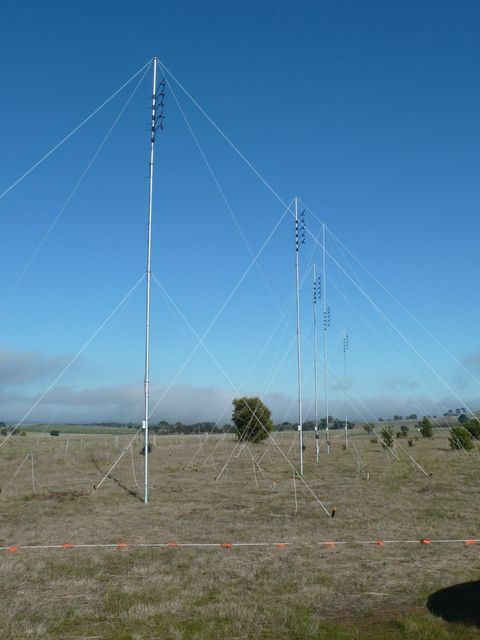 From these humble Aussie Blaster beginnings the business has grown into the manufacturing and distribution of telescopic radio masts,telescopic monopoles(free standing or guyed) and hydraulic tilt-over communication towers to meet or exceed the Australian Standard as well as the manufacturing of antennas for the HF and VHF bands. The customer base has also grown from Amateur and CB Operators to commercial,mining and government users. I have drawn on my experiences in the military and in emergency service organizations to design practical and safely deployable light weight telescopic aluminium (from 3Kg to 15Kg) radio masts and various equipment to assist in portable and emergency communications centers . 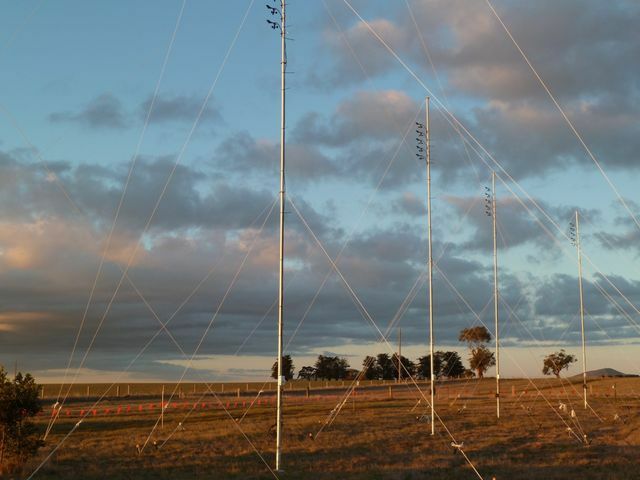 Proudly Australian owned and operated NBS Antennas and Masts are continually investing time and money into developing and improving product and strive to produce what we believe are some of the best quality and priced telescopic mast and tower products on the market and we appreciate your feedback and suggestions. 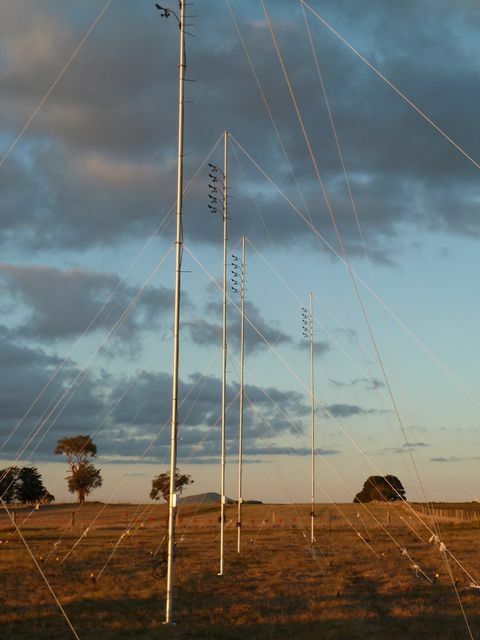 If you have a need for portable, lightweight telescopic communications radio masts and towers for your next project, DXpedition or mountain top field day requirement then you need NBS Antennas & Masts. NBS Antennas and Masts proudly support ODXG, WIA. ARV and other radio clubs. 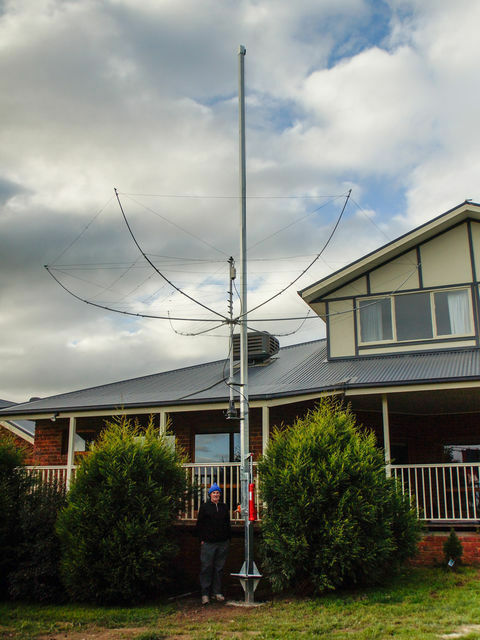 Chris was the first Amateur to use the Hexbeam with a NBS Tilt mast. This resulted in a special carriage being developed for the hexbeam. Thank you Chris for your assistance in the development of the NBS tilt mast. Several Amateurs have now made contributions.